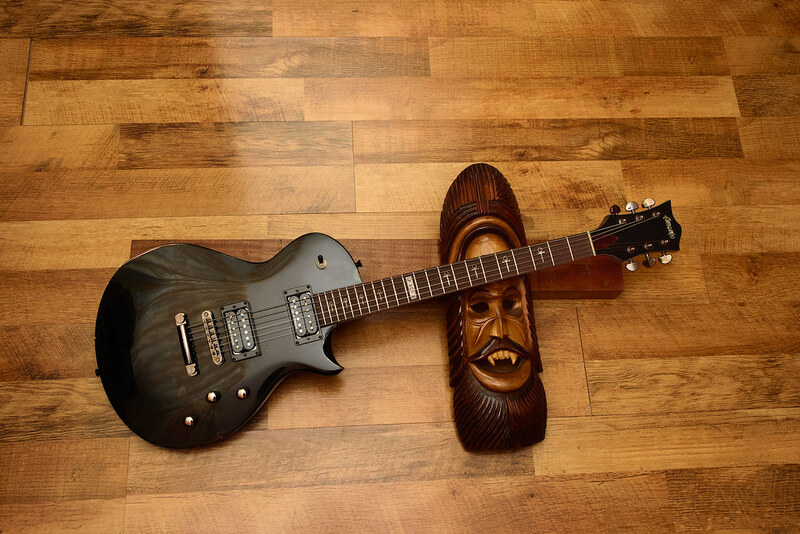 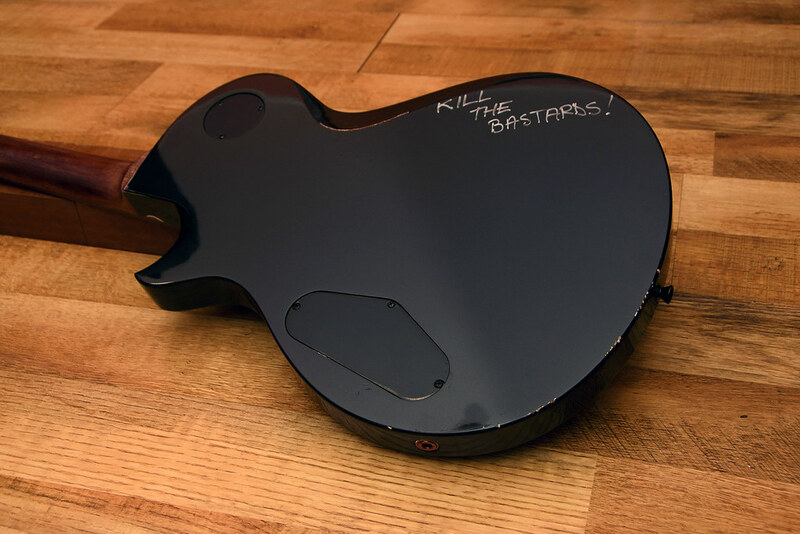 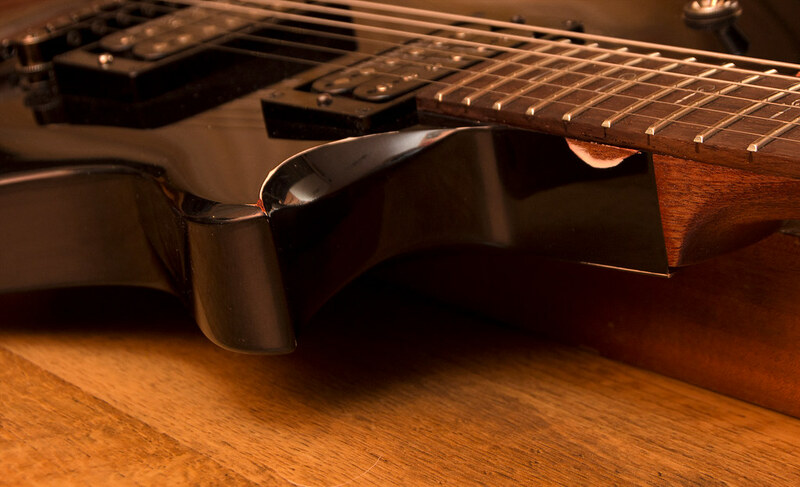 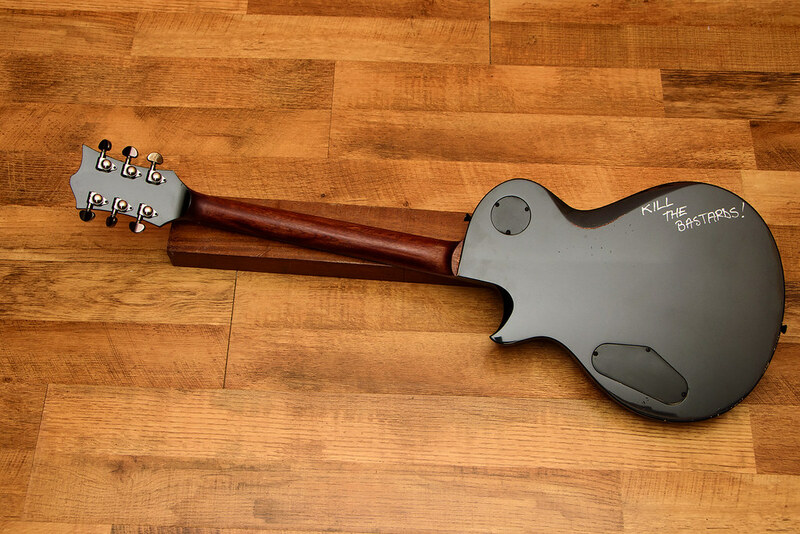 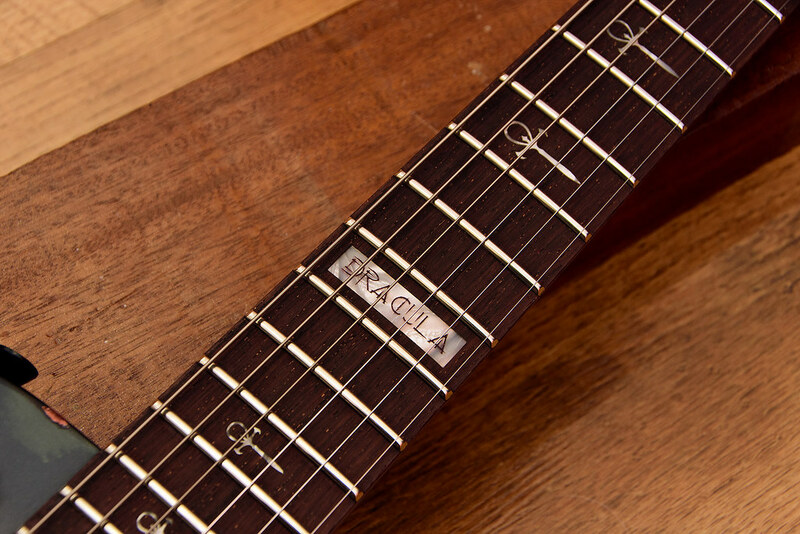 The guitar was built in the land of Dracula by hand, with high quality materials and much attention given throughout many weeks, the wood has been cut and bonded long before being processed, to give it steadiness over time. 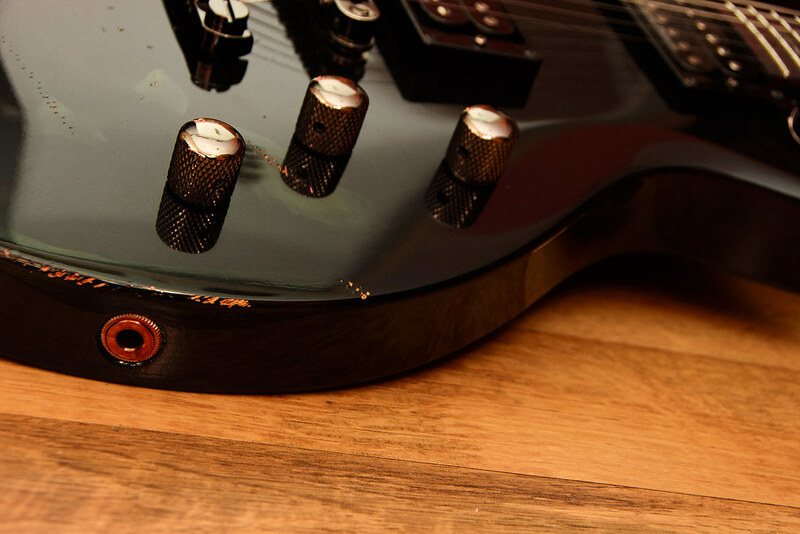 The humbuckers and potentiometer cavity was shielded with copper foil, strings action can be set very low, with no buzz. 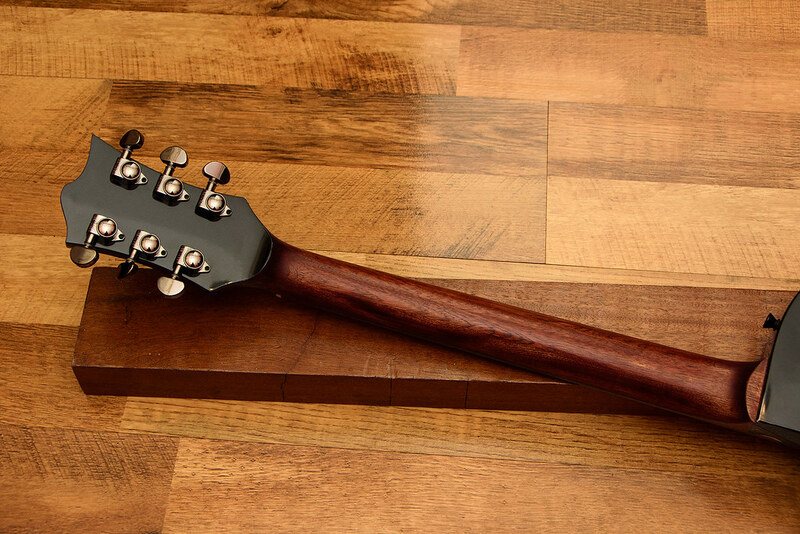 The neck is very comfortable, finished with shellac, the wood texture offering a nice feeling and protection against sweat. 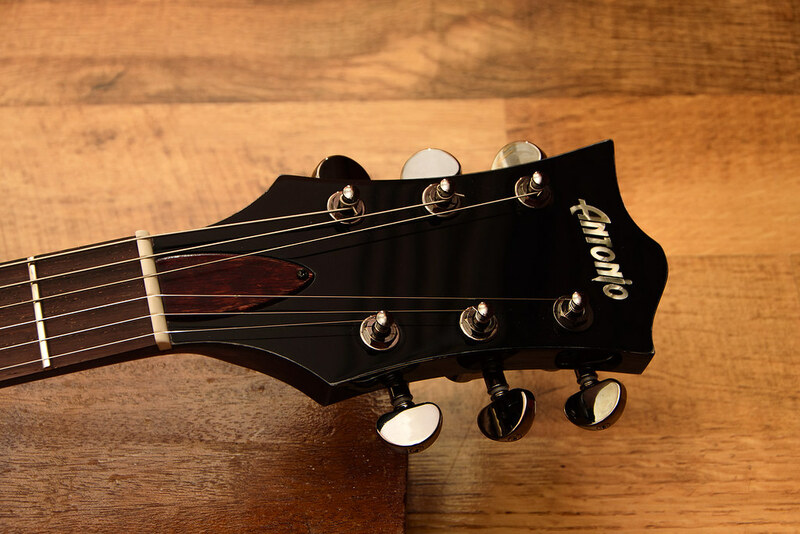 The guitar is well balanced, the neck will always stand up. 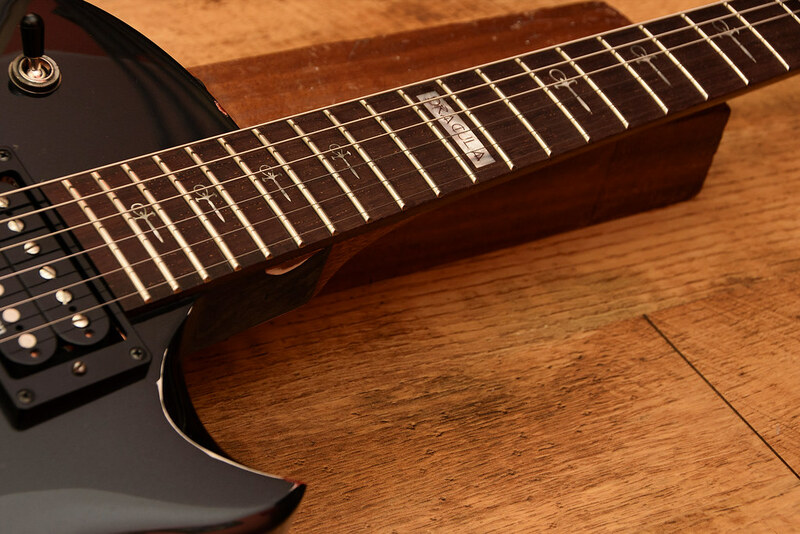 Unlike other famous brands, this guitar always stays in tune and gives space for additional upper range notes, as for rapid solos. 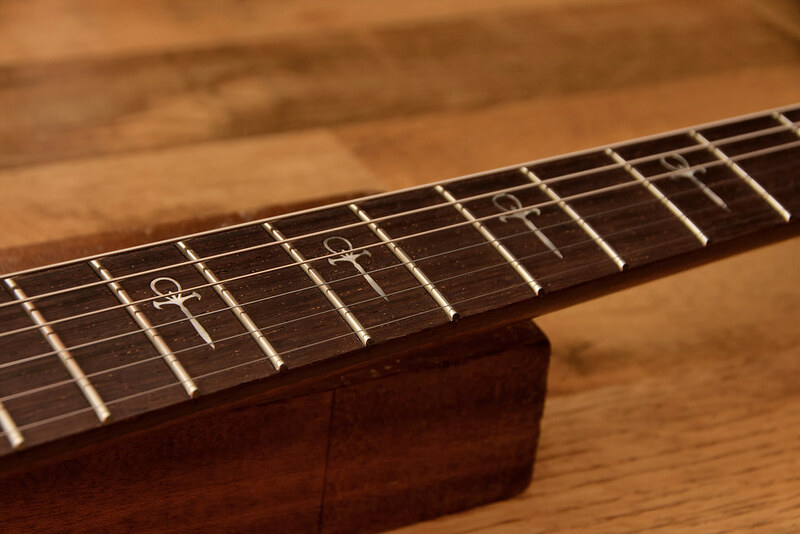 The nut is from bone, the frets are Jescar x-jumbo, leveled and dressed. 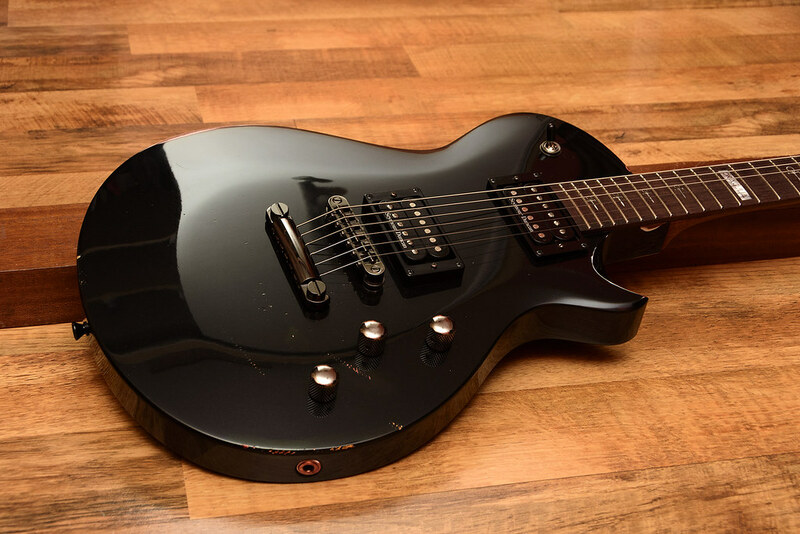 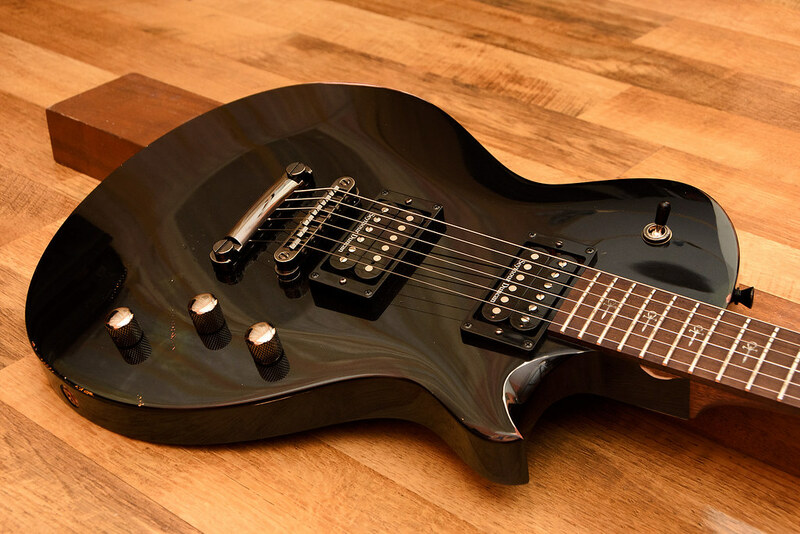 This guitar has a magic sound with great sustain and comes in quality hardshell case.